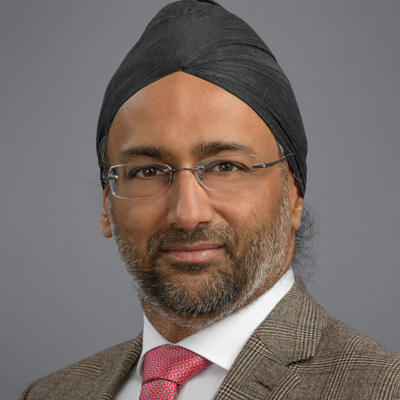 Dr. Mandip Panesar is Board Certified in Nephrology and is a Fellow of the American Society of Nephrology. In addition to his clinical practice of nephrology, he is actively involved in teaching medical students, residents and nephrology fellows. Dr. Mandip Panesar is a former board member of the National Kidney Foundation’s Western New York Chapter, recipient of multiple research and clinical awards including the Erie County Medical Center Award of Excellence, and currently serves as the Vice President of the Board of Directors for the UBMD Internal Medicine practice plan.